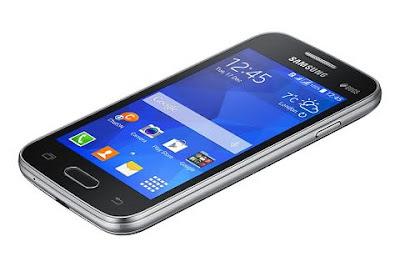 Samsung has officially announced a new budget friendly smartphone that features 4-inches display with dual sim connectivity and Android 4.4 KitKat operating system, meet the Galaxy V Plus. Aside from the mentioned specs above, the Samsung Galaxy V Plus also equipped with 3 megapixel rear camera with led flash and VGA front camera. It is powered by a 1.2GHz dual-core processor, coupled with 512 megabyte RAM and 2 gigabyte internal storage that can add up to 64GB using a microSD card. The device is available in Black and Ceramic White color variant with a price tag of $82 or less than Php4K. Touch Mobile (TM) is one of the leading mobile network in the philippines that offers more affordable prices on unli call or text promos. If you are a subscriber of the mentioned network, you might want to know the promo codes for the month of July to reduce your monthly load expences. 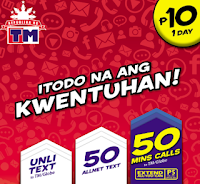 TM COMBOALL10 or CA10 - a 1 day unlimited text plus 50 minutes of calls to TM and Globe subscribers with 50 free text to all network. To register, just text CA10 and send it to 8888, ₱10 will be charge on your load. Starmobile recently announced the UP Neo - a 5.3 inches smartphone powered by a MediaTek MT6592M octa-core processor clocked at 1.4GHz with Mali-450MP4 @ 600MHz GPU and 1GB RAM. 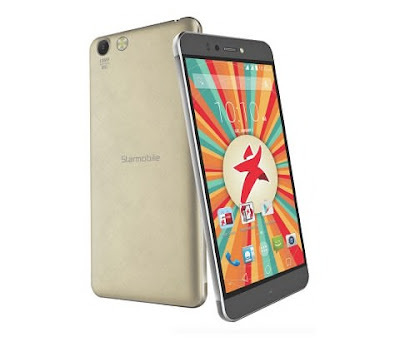 Starmobile UP Neo is equipped with 16GB internal storage. If the storage is not efficient for you, a micro SD card slot is available. The Starmobile UP Neo is available in Gold and Black color variant with a SRP of Php6,490. Huawei now offered the smaller affordable brother of P8 which have the same look and design called P8 Lite for ₱9,990 (Philippine Suggested Retail Price). 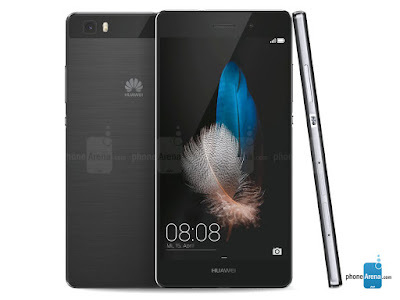 The Huawei P8 Lite sports 5 inches IPS display, protected by Corning Gorilla Glass 3. It is powered by a Hisilicon Kirin 620 64-bit octa-core 1.2GHz processor, coupled with 8 x ARM Cortex A53 1.2GHz, Mali-T450 MP4 and 2GB RAM. The storage of the device has 16GB capacity with expansion up to 128GB via microSD. It is a dual sim phone which support 4G LTE on both sim. The camera of P8 Lite is 13MP with BSI on the back, while the front has 5 megapixel. They have both LED flash. Android 5.0 Lollipop with EMUI 3.1 is the operating system of the device while the battery is 2,200mAh Li-Po.